Plants play a major role to liven up the interior designs. The leafy friends are very powerful filters to purify the air around us. Plants create a fresh and colorful atmosphere to add a surprising kick to your décor that makes it standout to feel complete. A beautiful plant will always take an equal place of artwork. 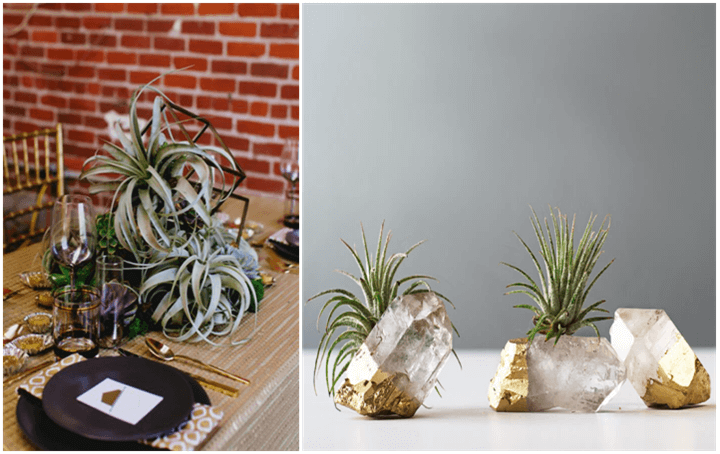 If you are a deep lover of nature and is lacking space to grow big potted indoor plants, just try these table toppers to create a cooling green atmosphere at home. Asparagus Ferns, a well-known indoor plant is grown as house plant since the late 19th century. These ferns are members of the lily family. Grow them in bright colorful planter pots and place it in any of your favorite place because it grows best in indirect light without full sun. 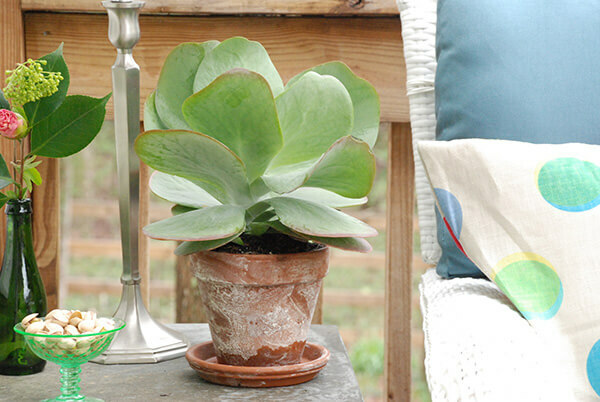 These are the easiest to care and fastest growing plants. Air plants grow anywhere and require indirect light, they capture nutrients from air and water making awesome house plants. They grow in crazy shapes and colors and is the best indoor plant that removes chemical pollutants in air and add oxygen back for a healthier home. Display the plants in the gold dipped crystal planter pot which gives an amazing look and can also be placed as centerpiece for dinning. These desert succulents require minimal care, several hours of sunlight each day is vital for cactus to thrive. Christmas cactus is popular among indoor plants. Place it near to windows to receive direct sunlight and do keep it away from kids and pets to avoid grabbing hold of the plant that could hurt them. Pothos is the easiest house plant to grow and is best for people who tend to forget watering plants. Pothos vines are among the top ten air purifying plants for indoor use. 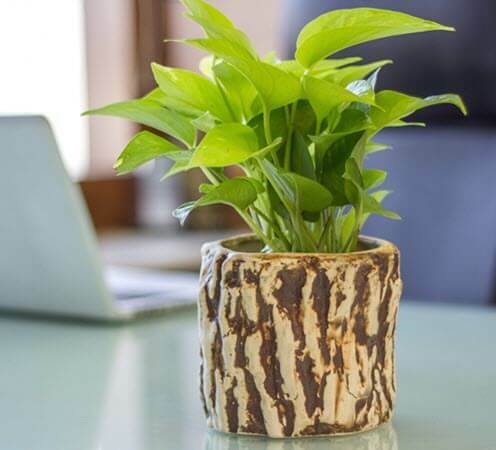 Choose this stone finished log pot to display the beauty of pothos. Paddle plants are gorgeous succulents with unusual beauty. It is very easy to grow in average room temperature. 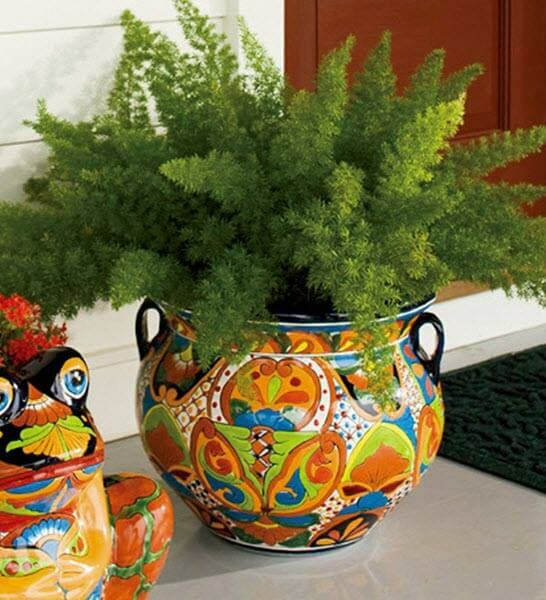 Choose a petit planter pot to emphasize the plant’s unique shape. It gives an unexpected touch when mingled with your room décor. 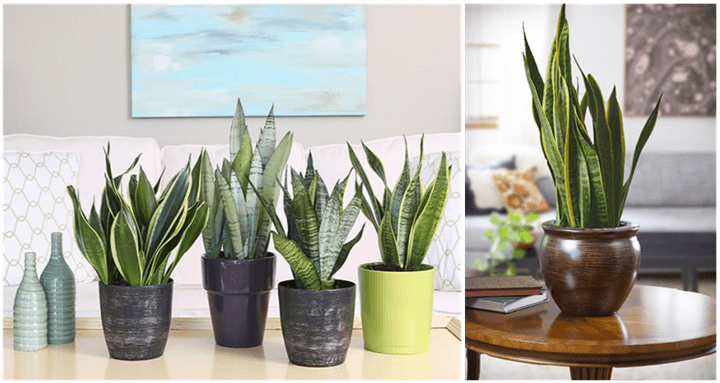 Snake plants are slow growing but an amazing indoor plant which is flexible about lighting and humidity. Dwarf snake plant looks great when table topped. It can be an ideal green gift to your loved ones. 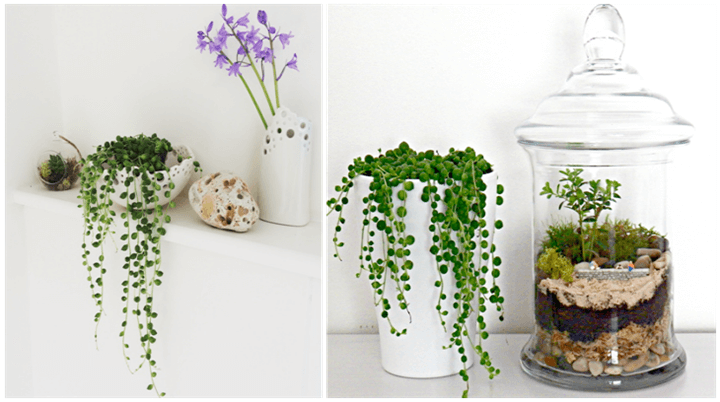 Succulents like string of pearls are so easy to take care of and its true anyone will get addicted to the cuteness of the plant. It is very fast in growth and keep growing length wise. You can hang this or even place it in side table and enjoy the unusual beauty of the pearls which remain a great green addition to your home. The sight of lush greenery gives instant relaxation to everyone. Greet your guests with flourishing plants that reflects your distinctive nature in a healthy atmosphere surrounded by plants. Place these handy indoor plants to create an expensive luxury look to your home interiors. Next story Are you Ready to Surprise Santa this Christmas?